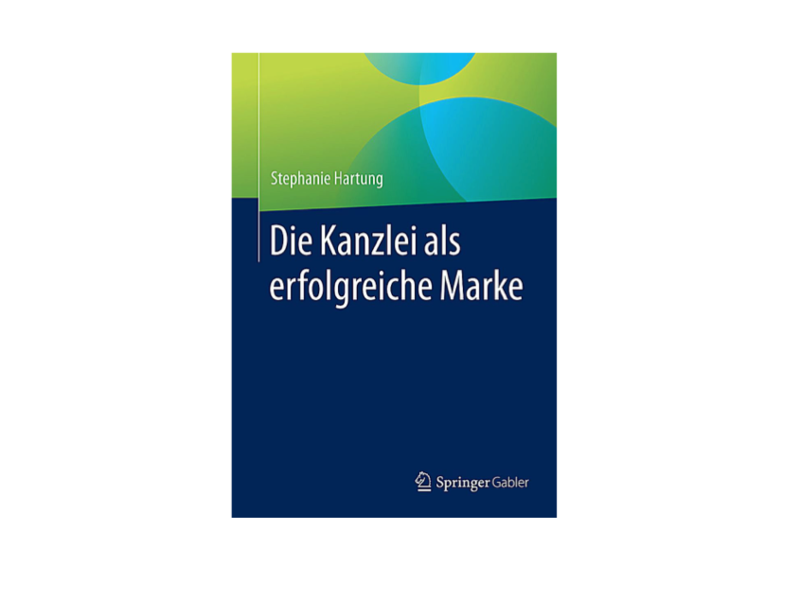 Stephanie Hartung latest book ” The law firm as a successful brand ” is published by Springer Gabler. 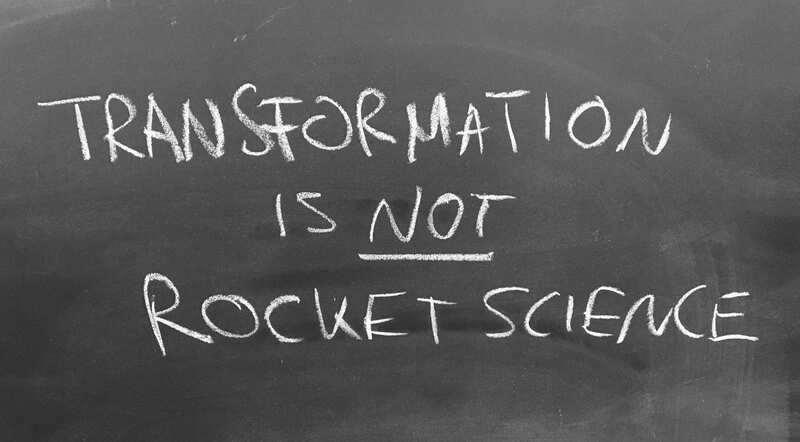 The book shows why firms , who see and manage themselves as a brand, are more successful than their cometition. The book explains how to get there . 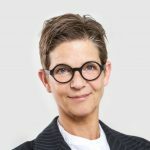 All relevant questions around the topic: „the law firm as a brand“ are answered , and the systematic brand building process is practically explained, step by step. This book is the first comprehensive compendium on the topic „A law firm as brand catering for a successful law firm marketing.